As the calendar turns to a new year, many people start to think about the changes they would like to make in their lives. 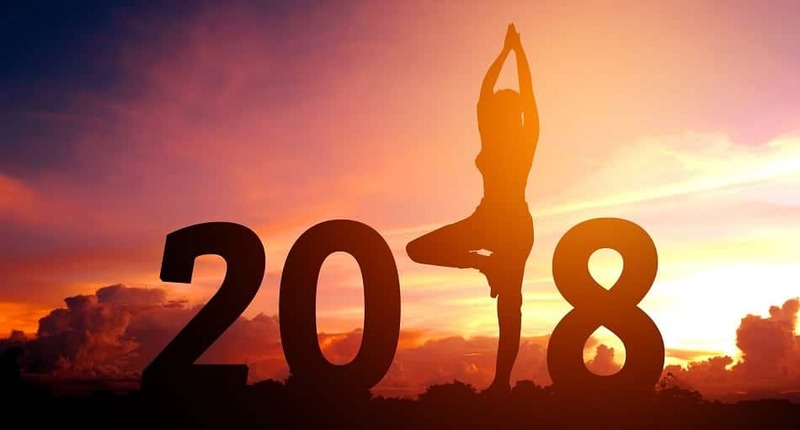 New Year’s resolutions are a tradition many people have participated in but unfortunately, sticking to resolutions is harder than you might think. There are many things that can get in the way of someone who is unprepared to make a major change, so we have seven experts weigh in on how to blast through the obstacles that stand in the way of making resolutions really stick. Remembering the real goal of behind the impulse to make changes is important – ultimately, you want to enjoy a better life. Dr. Katz says, “Health is not the prize – a better life is the prize.” Keep this in mind when the going gets tough. Making a resolution that is bigger than you can realistically achieve is a big stumbling block for many people. Instead of trying to bite off more than you can chew, Dr. Kubiak has this advice. “Look at the level of commitment it will require to achieve, and consider if you’ll be able to match it.” You can also break big goals down into smaller components and work towards achieving those. “Once your behavior starts to feel routine, it’s easy to assume you have this in the bag and can let down your guard.” This means that tracking your progress is actually very important. Instead of tracking your new habits for the first few weeks, be sure to stick to this habit and record your efforts. Then you can look back and have an accurate view of how far you have actually come. “Once you realize how hard your body is working to keep you alive 24/7, it makes sense to support it,” says this registered dietician and exercise physiologist. Cultivating a grateful attitude towards your body helps you feel positive about the changes you are making. The author of Foodist: Using Real Food and Real Science to Lose Weight Without Dieting counsels people to go easy on themselves. Making big changes is hard, especially when we want to see results right away. “I view all new habits as an experiment,” she says. The new year is the perfect time to start making positive changes, whether it is eating better, exercising more, spending less money, or being a better friend. You can stick with your positive ambitions by using a bit of psychology and positive thinking along the way. Make changes that truly inspire you, pursue activities that you genuinely enjoy, keep track of your changes, and plot your progress in small stages rather than as one large monolithic achievement. These are just some of the ways that the next New Year really will be a great one. 1. Nigeria is the next World Power. 2. Africa shall overtake Europe. 3. The best Aircrafts will be produced in Africa. (South East Nigeria and South West Nigeria will be competing with each other in this). 4. People shall go to Space (the Moon and other Planets) from their houses in Africa. 5. Children will fly Aircrafts in this age because of technology from Africa. 6. Nigeria will have Female Presidents. 7. Blacks shall become Presidents in White Nations, especially in Europe. 8. America will have more Black Presidents. 9. Borno will be more beautiful than Dubai. 10. African Nations will be winning the World Cup in Football to a point where Nigeria and Cameroon become contemporaries in this. 11. Hip Hop Music in Nigeria will become the best in the whole World. 12. The Cure for AIDS will be discovered in Africa by Africans.